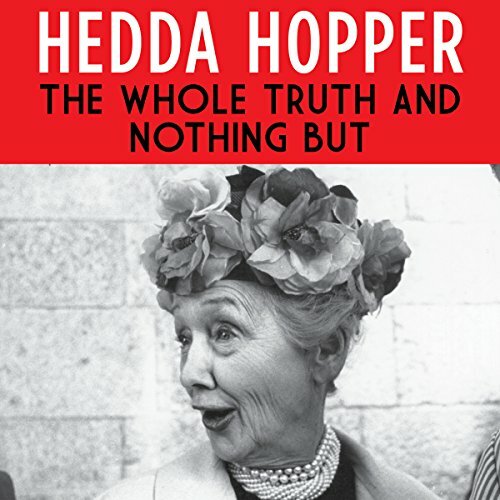 Showing results by author "Hedda Hopper"
Hedda Hopper came into this world screaming, and she liked to say that she never stopped. Decades after, she could still out-shout any producer in Hollywood, and she wasn't afraid to do whatever it took to get her way. One of the most glamorous stars of the silent era, Hopper became one of the most notorious gossip columnists in the country, whose acid wit and razor-sharp pen fearlessly attacked the biggest names in Hollywood. 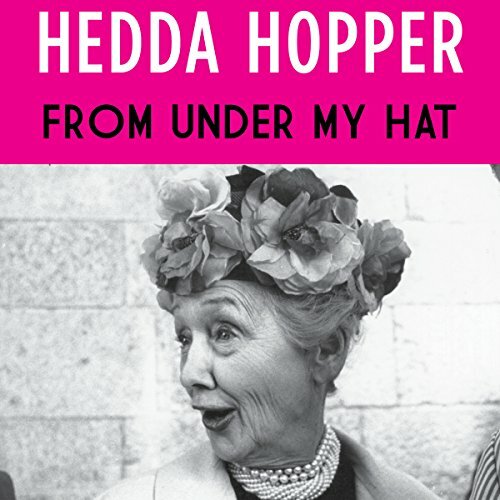 In From Under My Hat, she tells her story as only she can.